Please spend a moment of healing feeling green. In the hotel lounge, you can enjoy chatting and reading at the Hotel Patissie Suites tailored to the seasons and seasonal walks and walking around Hamamatsu Castle Park surrounded by greenery. You can use it for various occasions such as conversation and reading with friends while relaxing with a relaxing sofa. Also, from the large window you can see the various views of Hamamatsu Castle and seasons, relaxingly relaxing, in a talking tea time! Along with the cakes of Hotel Patissier! Please choose hotel maid cake from showcase and spend a wonderful time together with coffee and tea from self drink. We are preparing various hotel maid cakes including baked type "Patissier Nagatani’s Cheesecake" which produced vigorous passion from material to manufacturing process! Even after opening the restaurant in the hotel, snacks and sweets etc. are sold is convenient. 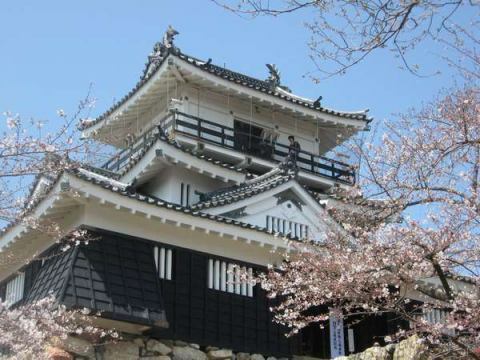 In the vicinity of the hotel, there is a lush Hamamatsu Castle Park, which is recommended for jogging and walking. Why do not you take a walk around the area. Ieyasu Tokugawa related Shusse-jo"Hamamatsu Castle"
Just a short walk from the hotel. Hamamatsu Castle rising next to the hotel is known for his young Ieyasu Tokugawa reigning as a castle owner.It is also called "Shusse-jo" because the castle owners of successive times got the key position of the shogunate. 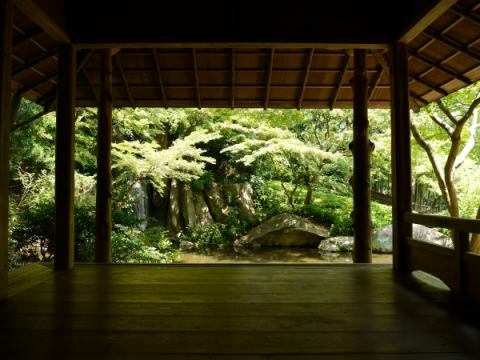 There is a Japanese garden on the way to the castle tower, which is recommended for walking in the morning and jogging. Hamamatsu Toshogu Shrine alias "Shusse Shrine"
It is about 5 minutes on foot from the hotel. A shrine founded on the site of the predecessor of "Hamamatsu Castle" of Hamamatsu Castle, Tokugawa Ieyasu-Ko Okuko Maiko (Daikokuten), Saito Mantai (Ebisu God) is enshrined as a festival. 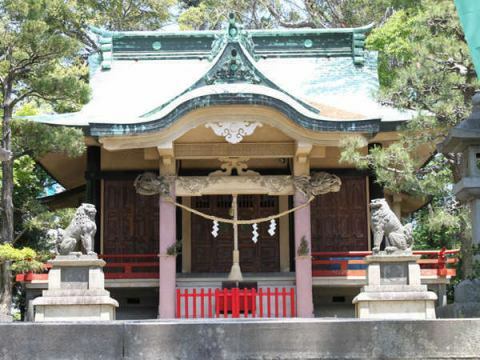 Furthermore, it is said that Toyotomi Hideyoshi has visited, it is also called "Shusse Shrine". Hamamatsu Toshogu Shrine which produced two people "Ikki Hideyoshi" and "Tenjin people" and enshrines the god of Fukutoku. People who know it are powerful power spots. There is a heart-shaped engraving on the lantern, is there a benefit in love? ! There is a bronze statue of Ieyasu-ko and Hideyoshi dukes and it is a photo spot. Hamamatsu Castle Hamamatsu Castle Park spreading around Hamamatsu Castle Park is home to Japanese gardens and lawn plazas where fireworks can be played, and it is popular as a base for civil culture. It will be a scenery only for the period, but you can enjoy cherry blossoms in the spring, fresh green in the summer, autumn leaves in the fall. It is approximately 40 minutes by car from hotel.Tateyama Temple Hot Spring, you can enjoy the amusement park "Hamanako Palpal", "Kanzanji Ropeway" crossing the lake top in Japan and "Hamanako Orgel Museum" where you can enjoy the antique music box display. Guests staying at the hotel can use the discounted price on the day of accommodation and the next day. If you are interested, please inquire at the front desk at check-in. Paradise of play "Hamanako Palpal" located banks of Lake Hamana of banks of Lake Hamana. 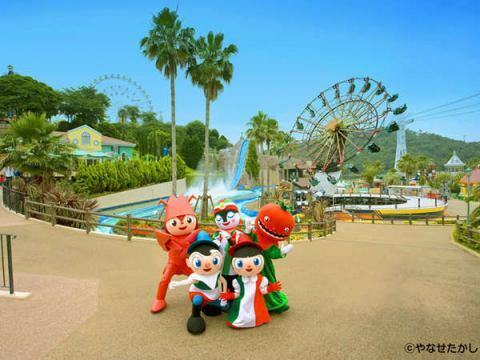 There are about 30 kinds of attractions, paradise of play which can enjoy from small children to adults! Those who want to ride a lot of attractions are free passes.If you do not get enough free paths, you can purchase trucks and garbage Card the park one at a time and have fun. On weekends I might be able to meet Palpal's mascot character "Palpal Family"! As an official hotel benefit, you will receive an invitation ticket for Palpal entrance on the day of accommodation and the following day. 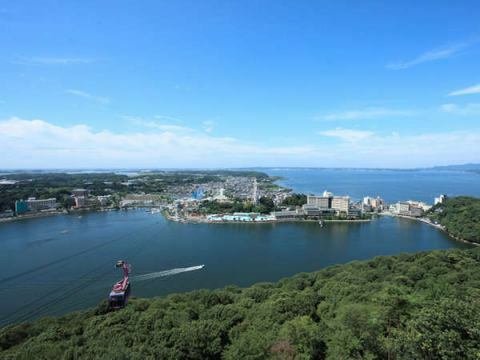 It is adjacent to Hamanako Palpal so you can enjoy it with the amusement park. 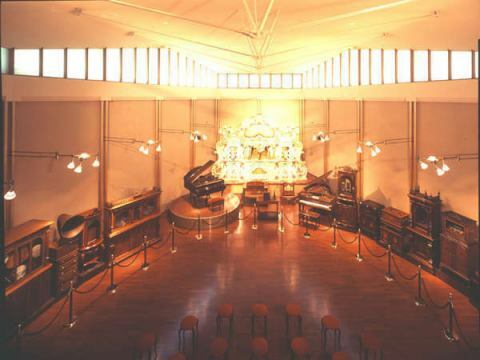 Would you like to join us at the "Hamanako Orgel Museum" where a number of antique music boxes in the same building are displayed. As an official hotel privilege, you can use at the discounted price on the day of accommodation and next day.If you are interested, please inquire at the front desk at check-in. A museum of automatic performance musical instruments where about 70 precious collections are displayed. A museum of automatic musical instruments in which about 70 precious collections opened in 1999 are exhibited. In the regular performance performed at the second floor hall, you can enjoy several different sounds from the exhibited collection. On the first floor there is the biggest music box shop in the Tokai region, you can also create your own original music box at a handcrafted trial store that sells various music boxes. Please enjoy the sound of old instrument with beautiful scenery. The rooftop observation platform can overlook the magnificent Lake Hamana 360 °, and the calyon's tone will sound at 00 minutes every hour.